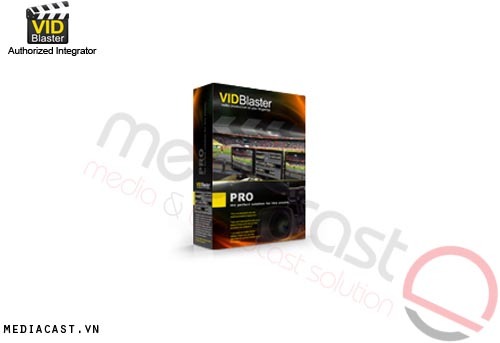 VidBlaster Studio là phần mềm sản xuất video và live stream lý tưởng cho các nhf sản xuất chuyên nghiệp mong muốn một giải pháp toàn diện cho sản xuất video trực tiếp và studio. 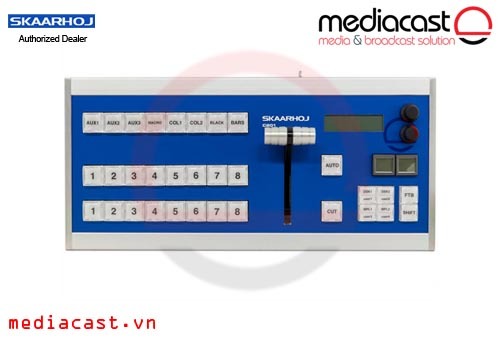 Nguwofi dùng có thể tạo giao diện cá nhân hoặc tùy chỉnh cho bất kỳ môi trường sản xuất trực tiếp hoặc studio. VidBlaster Studio is a video production and live internet video streaming software ideally suited for video professionals desiring a comprehensive solution for live and studio video production. 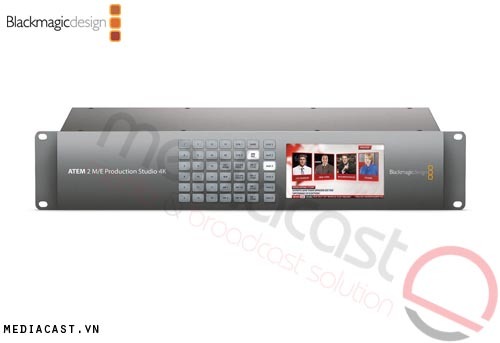 You can create personalized and customized interfaces to suit any live or studio production environment. Full frame television quality right up to HD is provided by VidBlaster Studio. 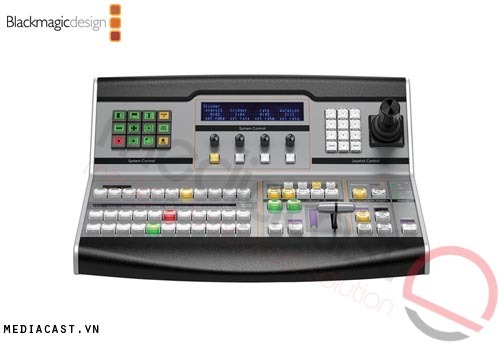 Integrated into the Studio edition is the Auto Switcher feature that provides automatic switching between multiple video cameras. 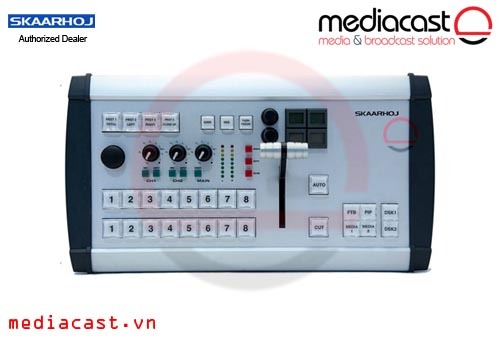 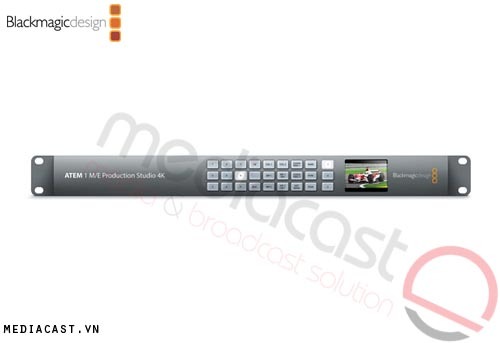 You are provided with 100 different modules (Audio, Camera, Player, Preview, Program, Recorder, Streamer, Video Effect, Video Overlay, Video Replay, Video Out, Scoreboard, Video Switcher) which can be independently chosen to achieve the desired result HD video resolution of up to 1280 x 720 is supported by the VidBlaster Studio edition. 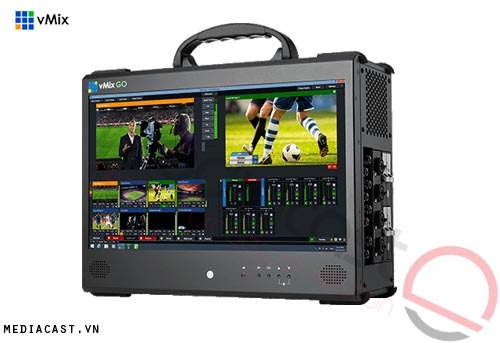 Wide support for video formats such as Windows-based WMV, AVI, MPG, MPEG, and MP2, and Apple-based MOV, MP4, and M4V provides you the freedom and flexibility required to easily and rapidly create videos. You can also record videos in any of the popular video formats such as WMV, MOV, MP4, or FLV. 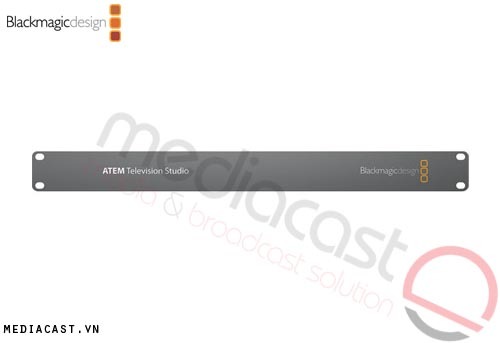 Graphic support is also provided for BMP, JPG, and JPEG formats. 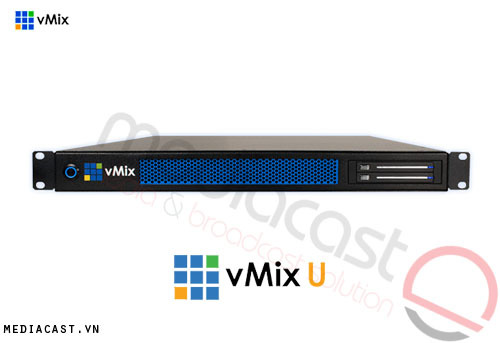 Streaming support for Windows Media formats and Flash media is integrated into the Studio edition of VidBlaster. 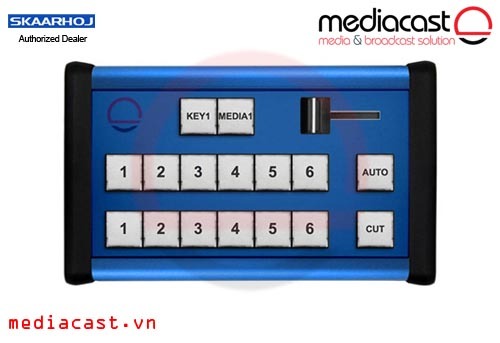 Widely recognized and popular audio formats such as MP3 and WAV are supported too. 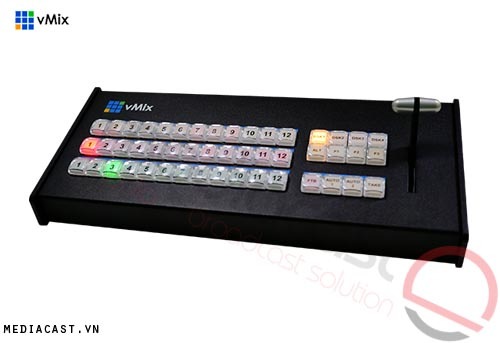 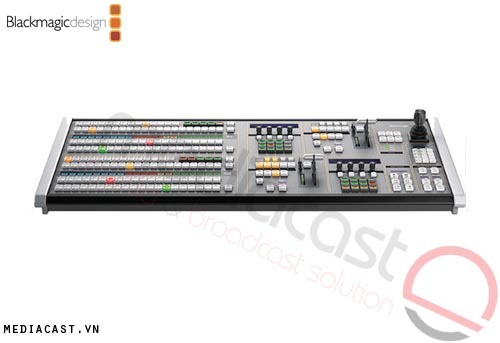 With the Auto Switcher feature, the VidBlaster Studio is suitable for faith-based organizations or clubs where recording or live streaming without manual intervention is essential. You can use the VidBlaster Studio to create video from a wide array of sources such as webcams, video capture devices, USB, and FireWire.